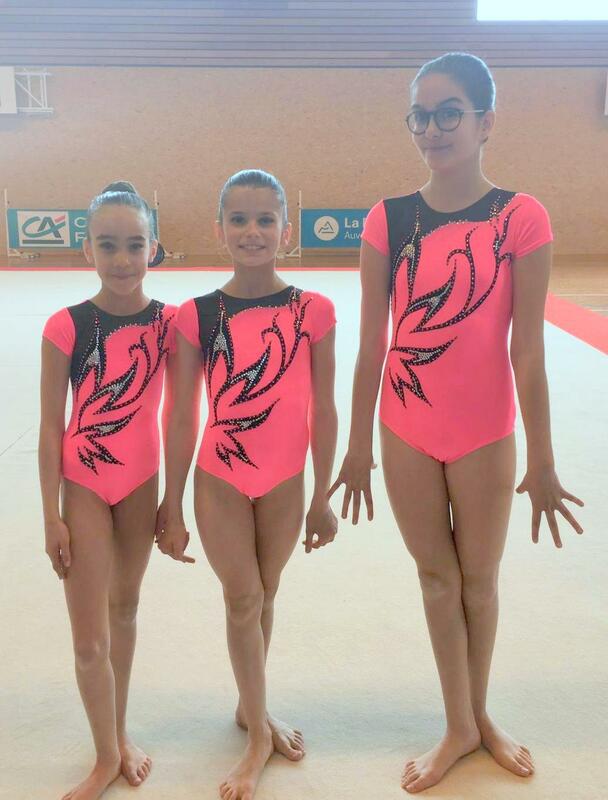 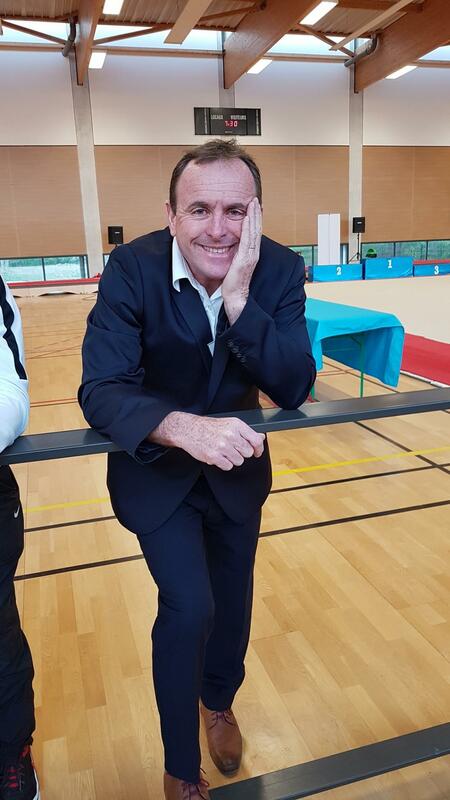 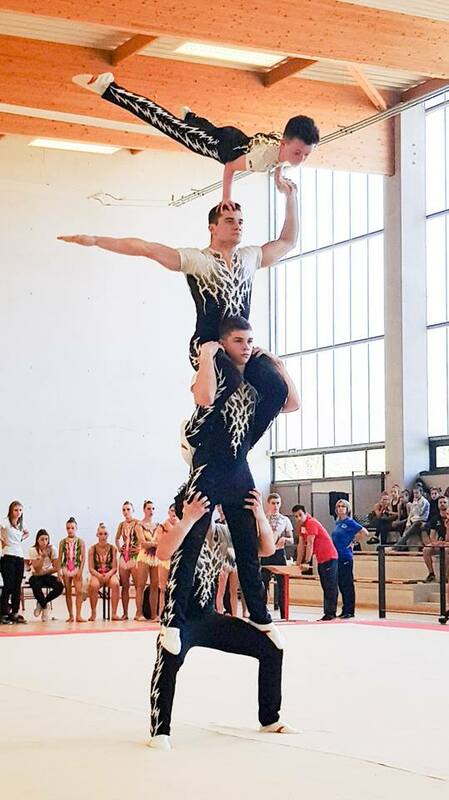 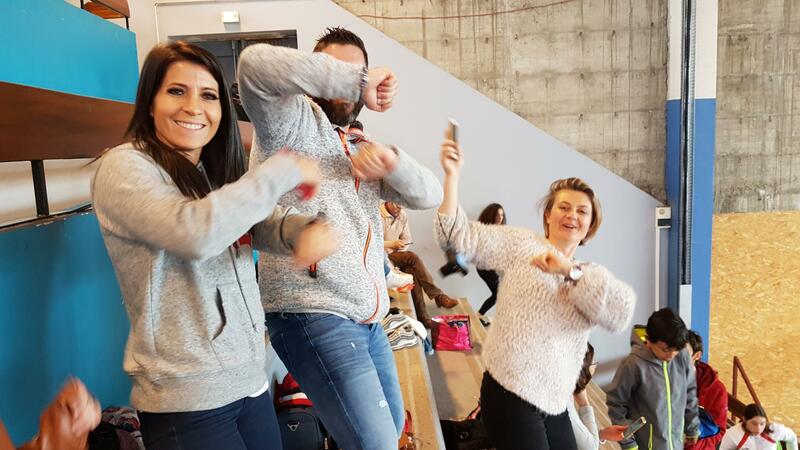 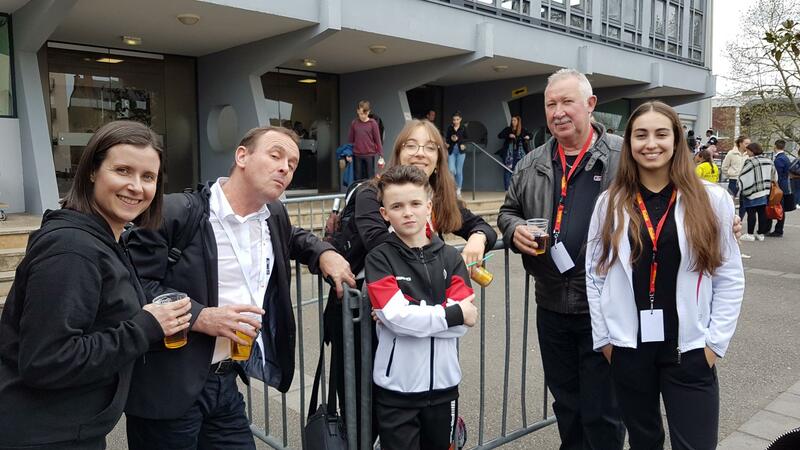 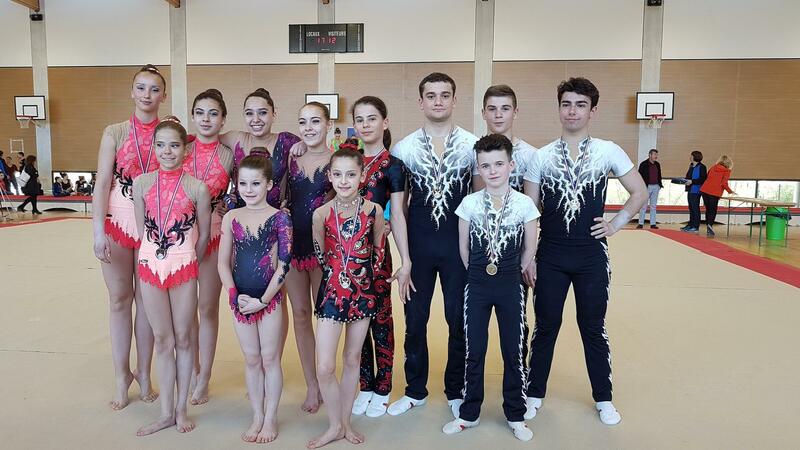 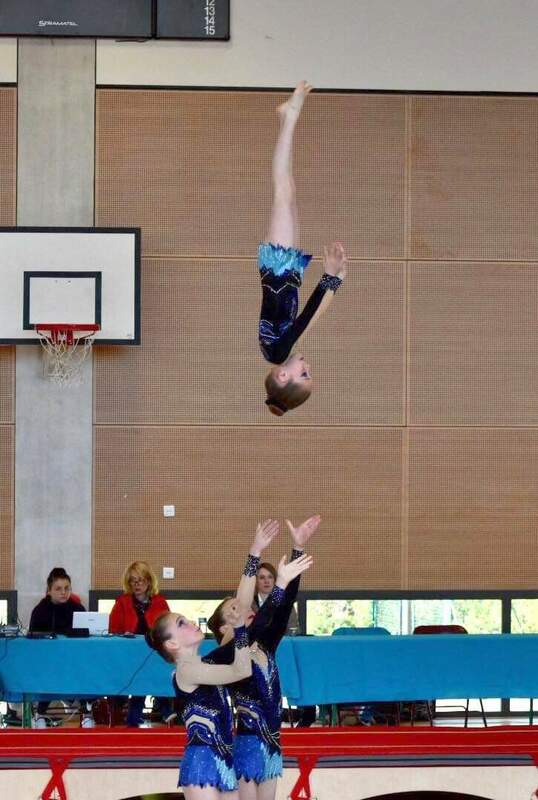 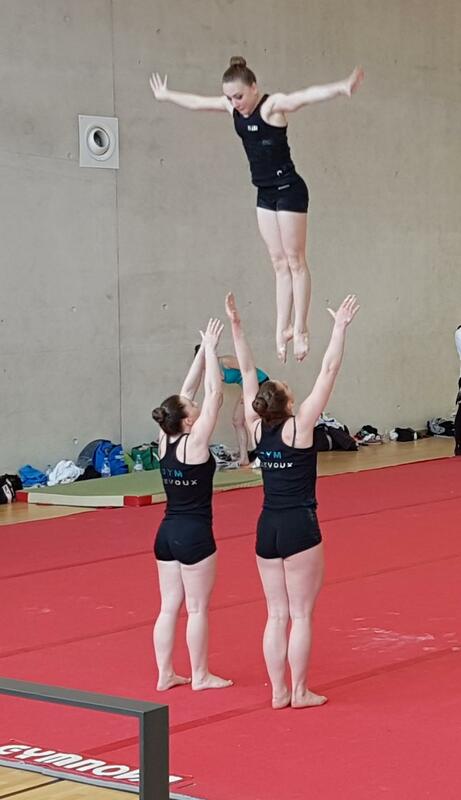 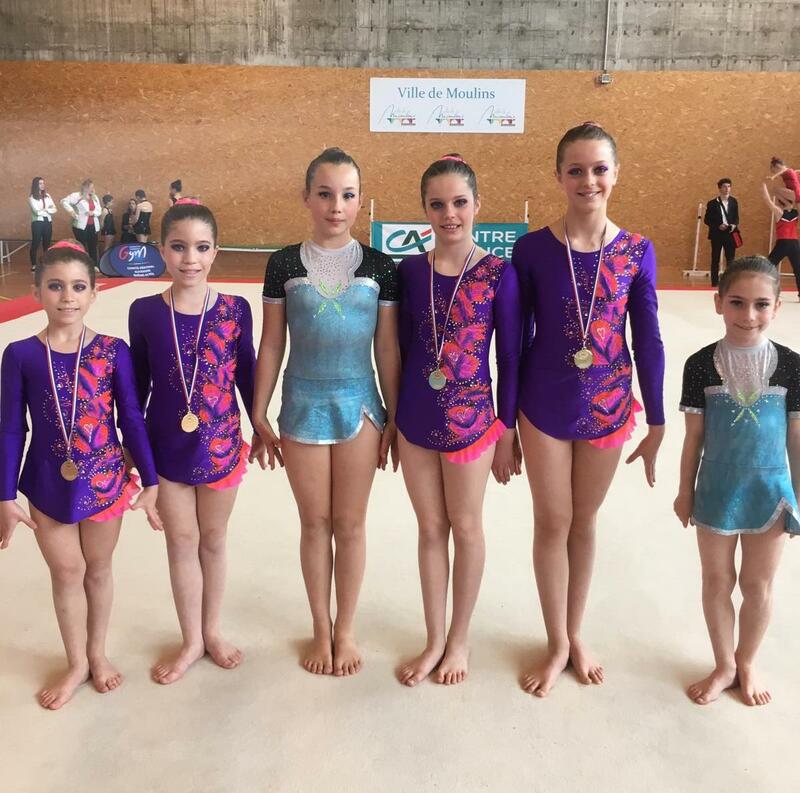 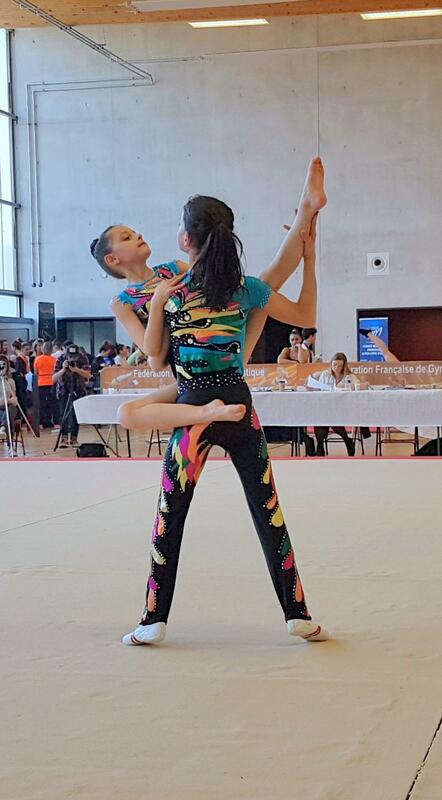 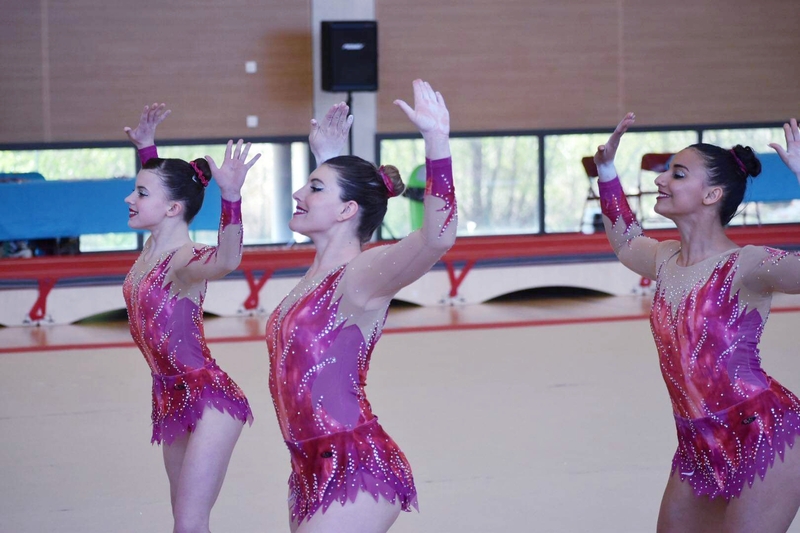 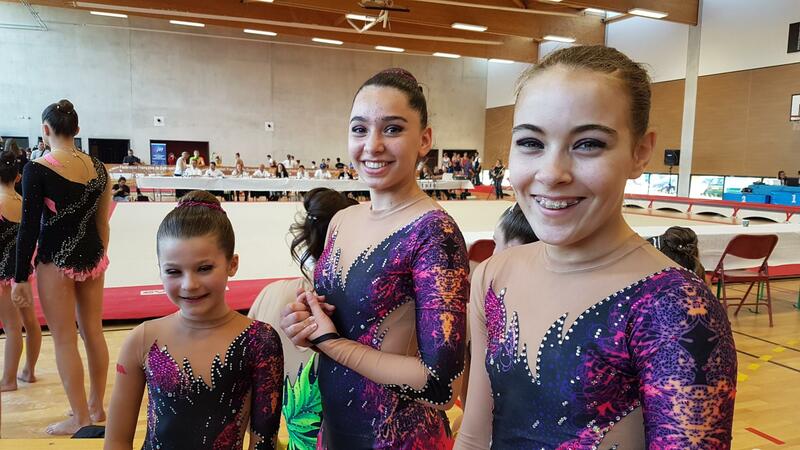 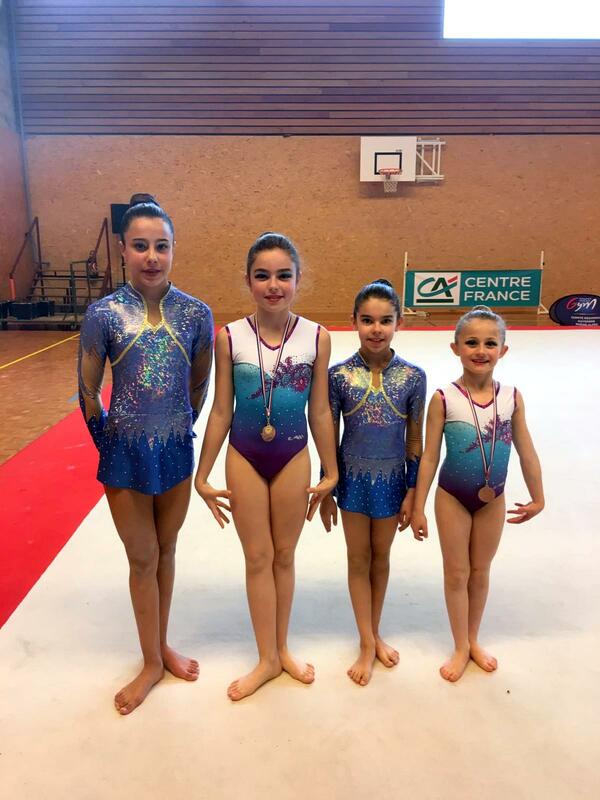 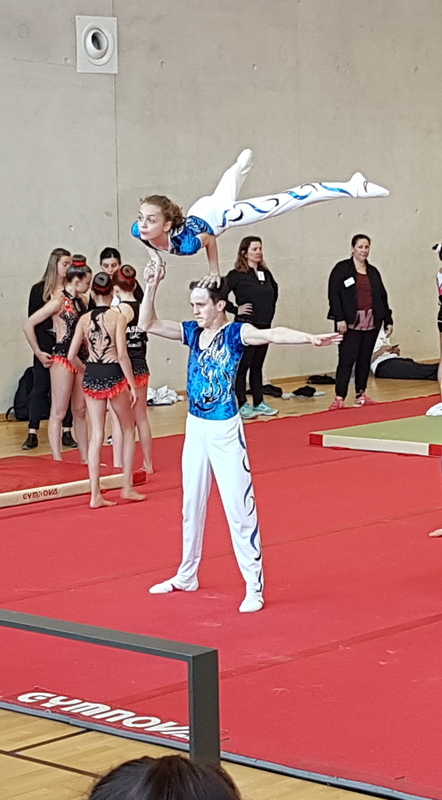 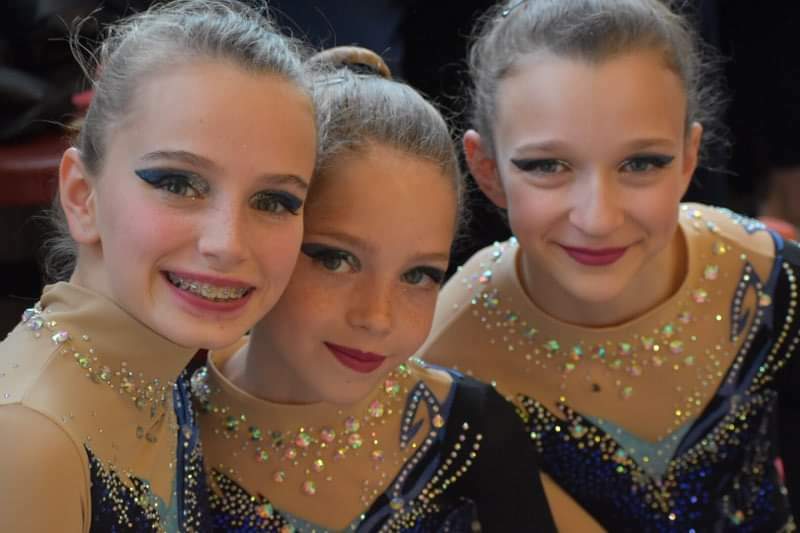 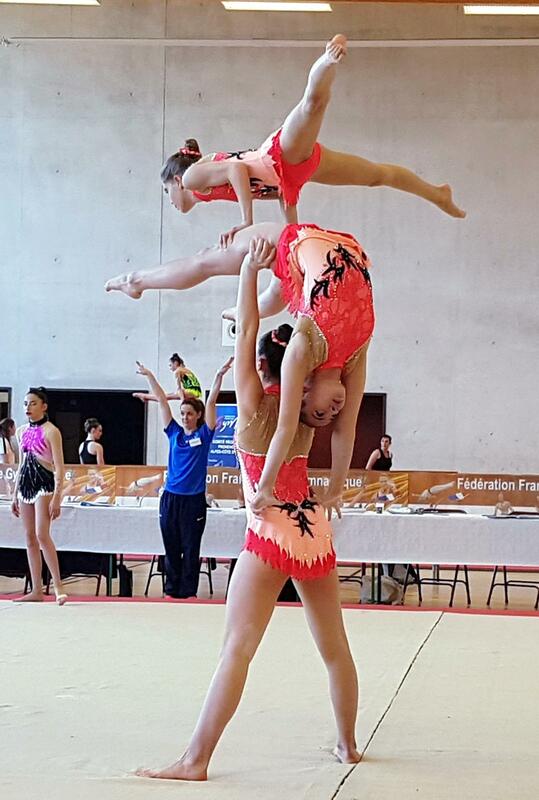 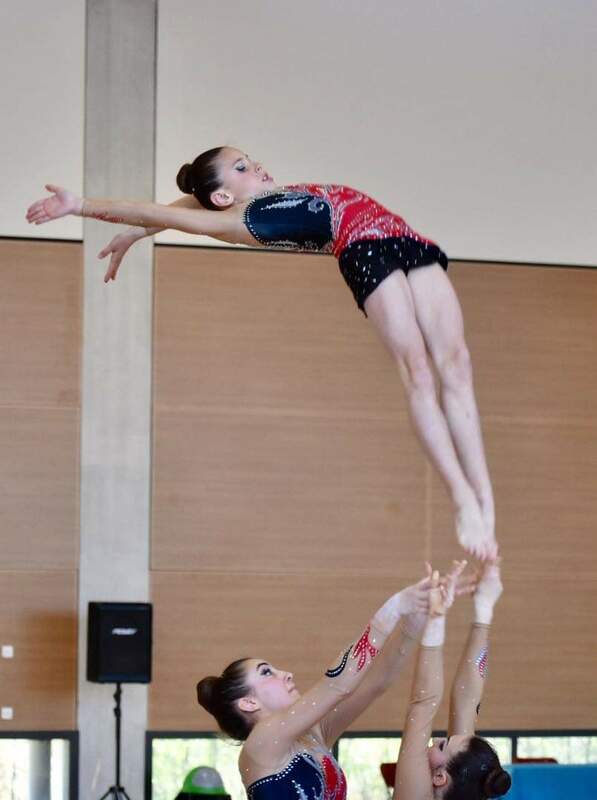 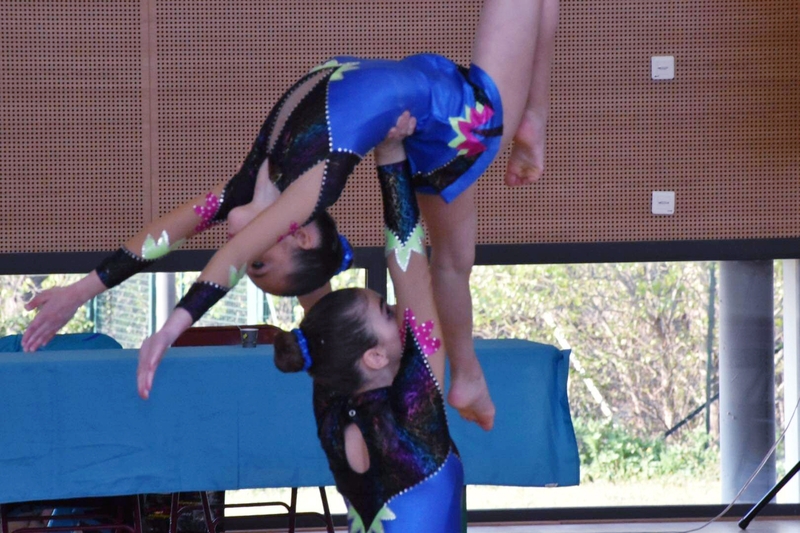 A NOS 41 GYMNASTES DES 8 ENSEMBLES FEDERAUX ET NATIONAUX QUI IRONT CHERCHER UNE SELECTION POUR LES FINALES LES 27 & 28 AVRIL A BOURGOIN-JALLIEU ! 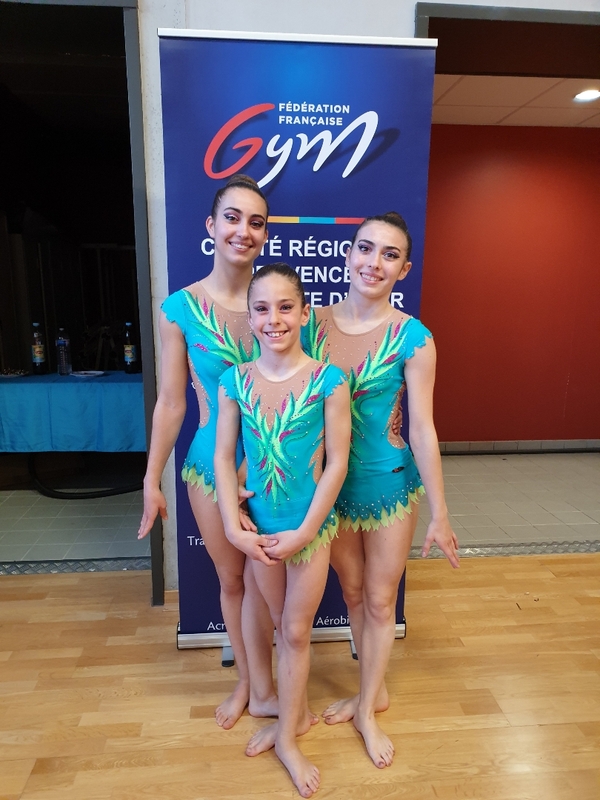 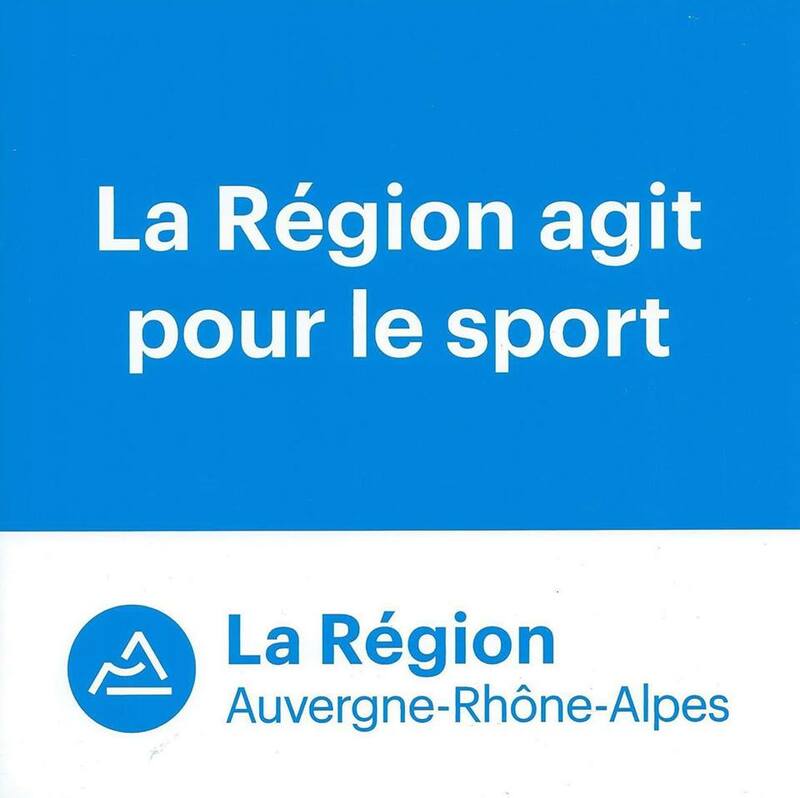 Le Mercredi 8 mai 2019, COURS UNIQUEMENT POUR LA GAC !! 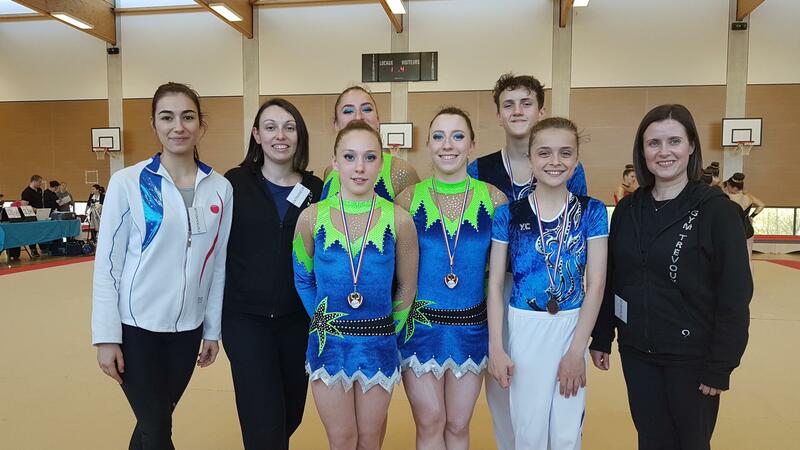 8 PODIUMS POUR NOS 10 FORMATIONS (DUOS, TRIOS, ET QUATUOR).... EN ROUTE POUR ALBERTVILLE !!! 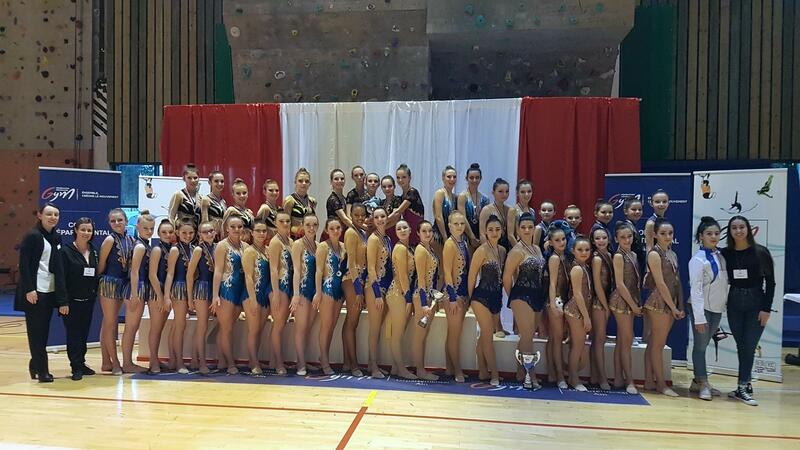 BRAVO A VOUS TOUTES, A L'ENSEMBLE DU STAFF..ET AUX PARENTS AU TOP !